So, I was just thinking...a dangerous past time, I know. 2014 is already HALF OVER! There's been so much going on--so much I feel like I'm not appreciating and taking in--and I need to stop and smell the roses. So, I figured, why not do so and share it all with you at the same time? So, I've decided that at the end of every month, I will post a brief-ish recap of some of what's going on. I'll try not to make it too terribly boring. I caught up on some CRAZY Game of Thrones episodes that almost made me pee my pants. Every episode is a surprise, and I LOVE IT! Where is it all going? I have my hopes and speculations, but then again, just when I think I know what's going to happen - BLAM! All my theories turn to dust. I listened to a wonderful audiobook rendition of Jennifer Ashley's, The Many Sins of Lord Cameron (book 3 in the series). I LOVED everything about this book! The story, the characters--who were witty, swoon-worthy, intelligent, intriguing, and not overly dramatic--and the narrator was also 100% right for the job. If you love historical fiction and unique story lines in your romances, you'll like this! 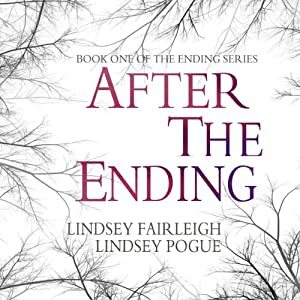 On the Ending Series book front, After The Ending went live on Audible! And now, onto the production of Into The Fire! Thanks Natalie Duke for being so awesome! 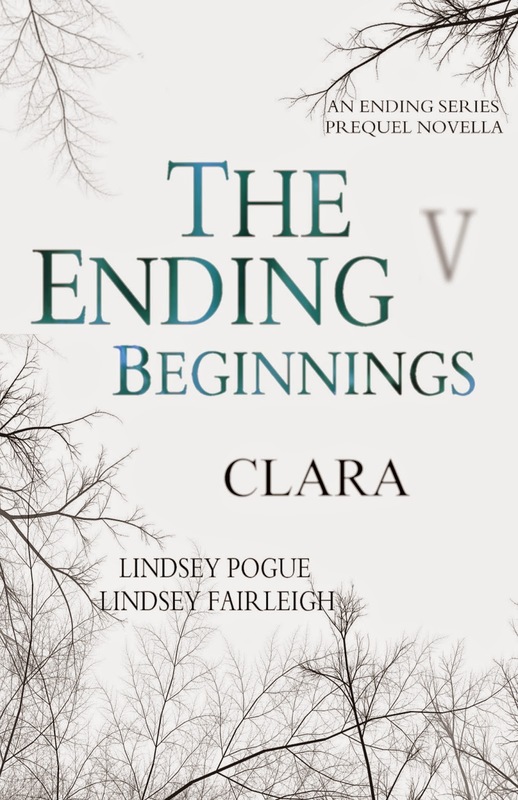 I published The Ending Beginnings: Clara, my second solo novella for The Ending Series, which was so very fun to write. It's probably a really different spin on Miss Clara's villainous ways than most Ending fans would expect...but that's the thrilling part of it all. I just hope everyone enjoys it! It's currently free in many places, but only for a limited time. My dad was visiting from Hawaii. Yes, the beautiful Big Island. We had a great time with the family, and my grandma made her famous fried chicken and dumplings that we only get once a year when my dad is visiting :) At least I got my fix! Woot! Woot! I'm still recovering from 3 days at the Napa Valley BottleRock festival this year. Although I did have fun and hung out with some great friends, I also had aching feet, too much sun, and too much dust in my nose by Sunday night at 10:00 (not to mention a little too much to drink, but...). Needless to say, despite hearing some great groups (Smashmouth, The Fray, The Cure, Heart, and more), I'm exhausted and glad it's over. I think that's enough to reflect on and be thankful for, for now. I wouldn't want to bore you with silly cat stories and my excitement about finally having time to clean my house, do some yard work, and all that jazz, so I'll stop while I'm ahead. If you want more information about all The Ending Beginnings novellas, would like to learn more about The Ending Series in general, or if you'd like to catch up on some Team Lindsey Q & A, feel free to visit my website!